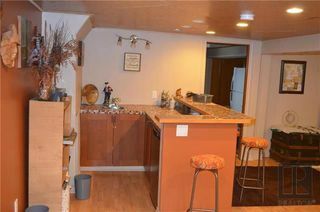 Open House: Sat. 1-3 pm. Aug. 11/18. 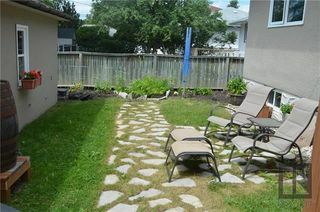 Offers anytime! 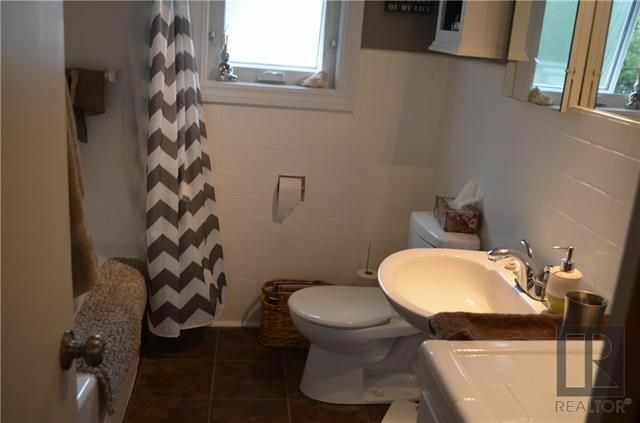 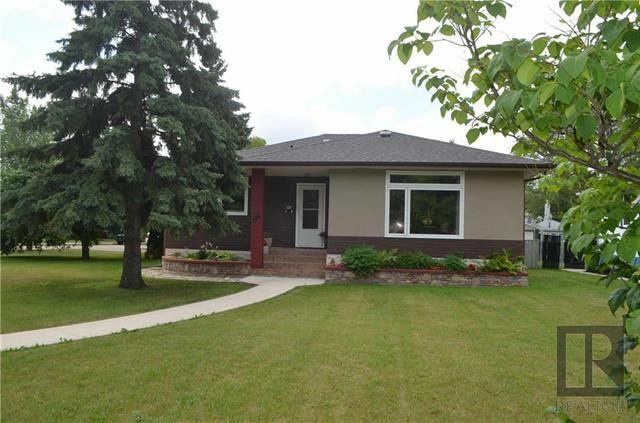 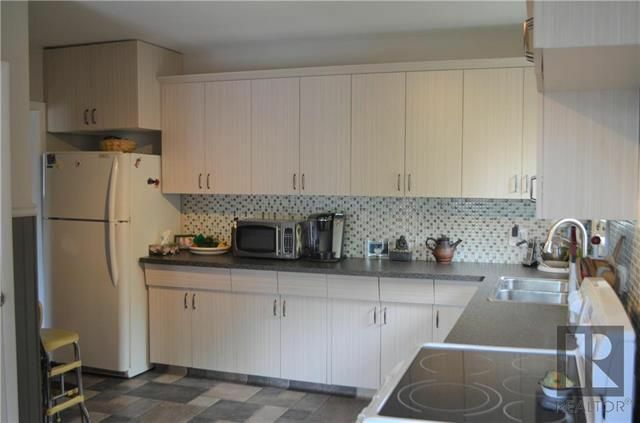 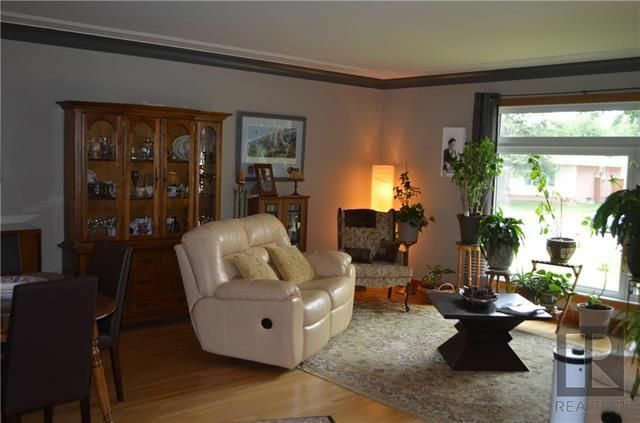 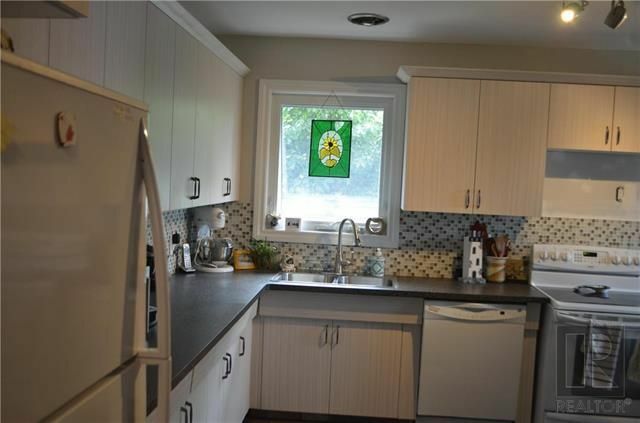 Lovely spacious updated bungalow with 3+1 bedrooms, 2 full baths, and over sized double detached garage. 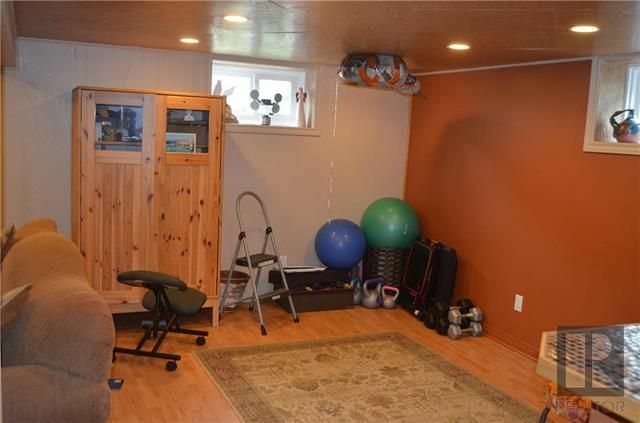 Lots of upgrades: roof 2018, fence 2014, kitchen, 2018, windows 2009, HT water tank 2014, HE furnace 2009, maserating system in basement bathroom. 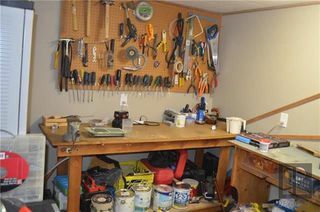 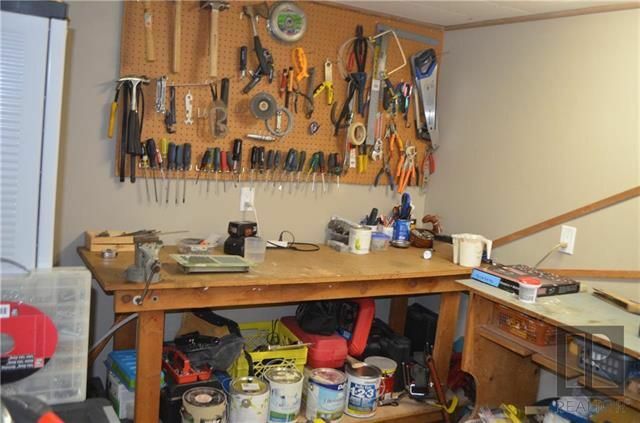 Huge rec room + workshop, cedar closet, cold room, etc. 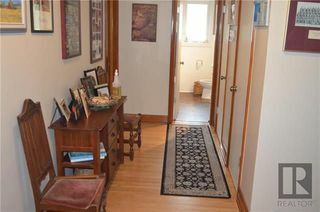 Extra wide hallways. Fraser's Grove updated treasure on huge corner lot! 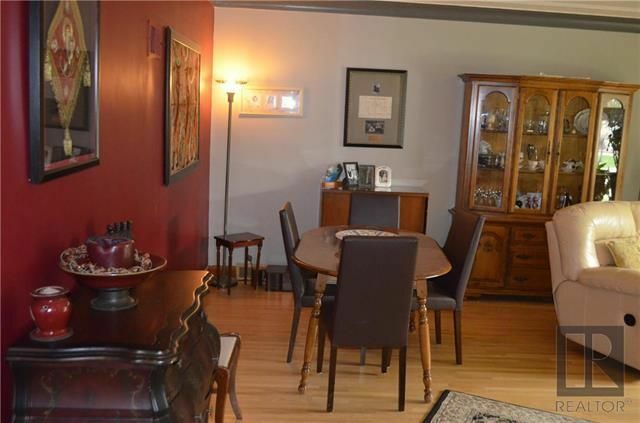 Huge living room/dining room with hardwood floors and tri-pane windows. 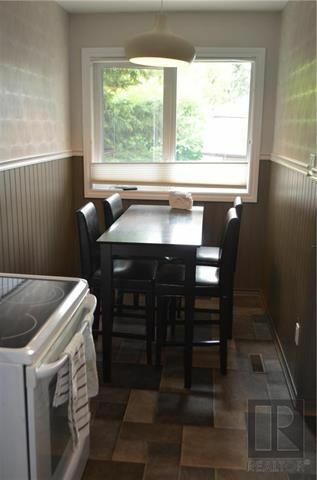 Large dining area with refinished hardwood floors. 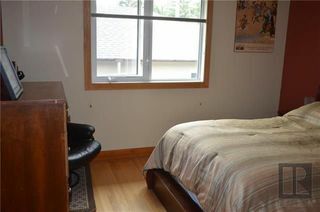 Master bedroom with tri-pane windows, hardwood floors, 2 closets and built-in drawers. New cabinets, back splash, tir-pane windows, pantry and breakfast nook. 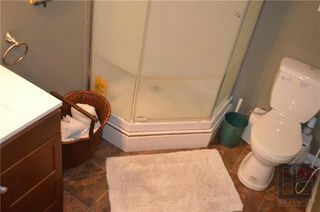 Main floor 4-piece bathroom with vinyl floors and tri-pane window. 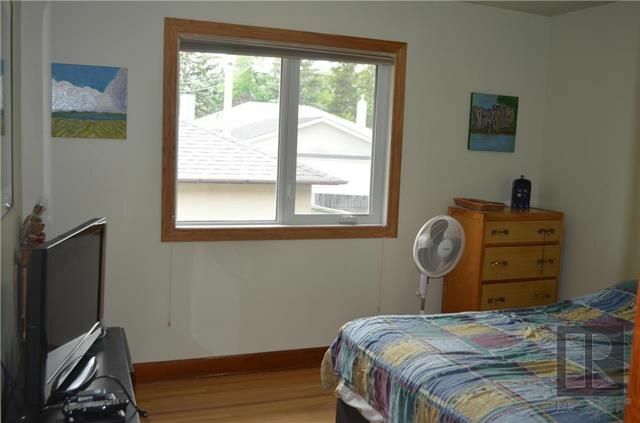 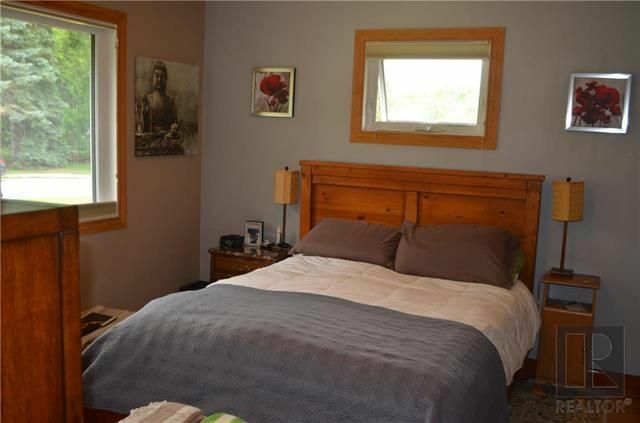 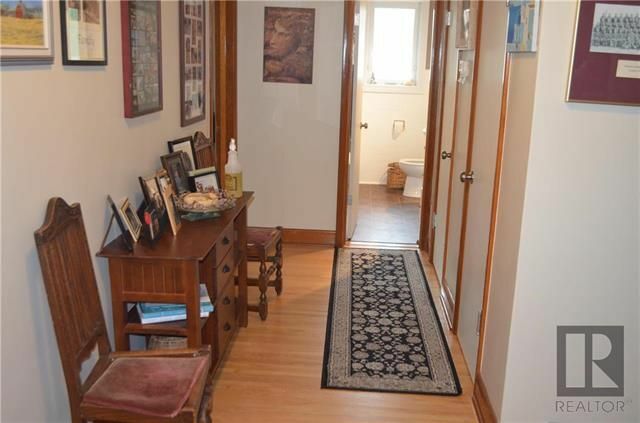 Spacious bedroom, refinished hardwood floors, and tri-pane windows. 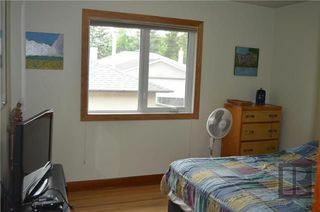 Another spacious bedroom with refinished hardwood floors and ti-pane windows. Huge recreation room with laminate floors, and updated windows. Wet bar with laminate flooring and bar fridge included. 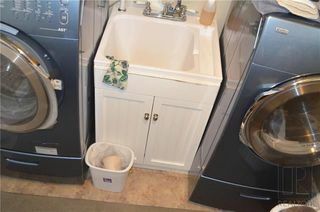 Front loader washer and dryer with sink and storage. 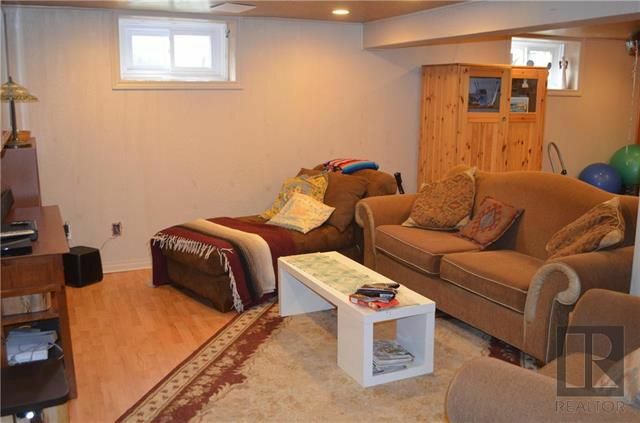 Basement room- windows do not meet egress requirements. 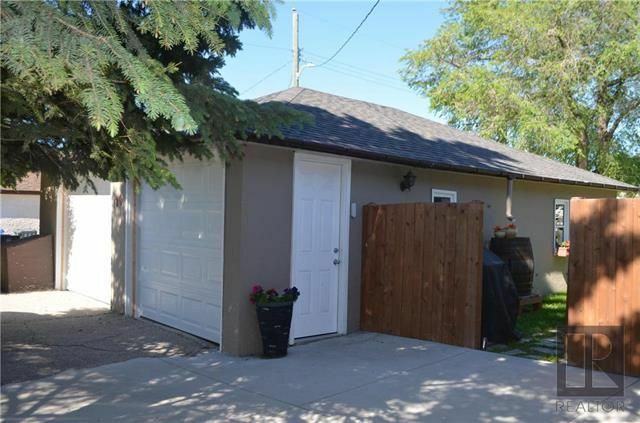 Oversized double garage and fenced back yard. Fenced back patio and garden area.